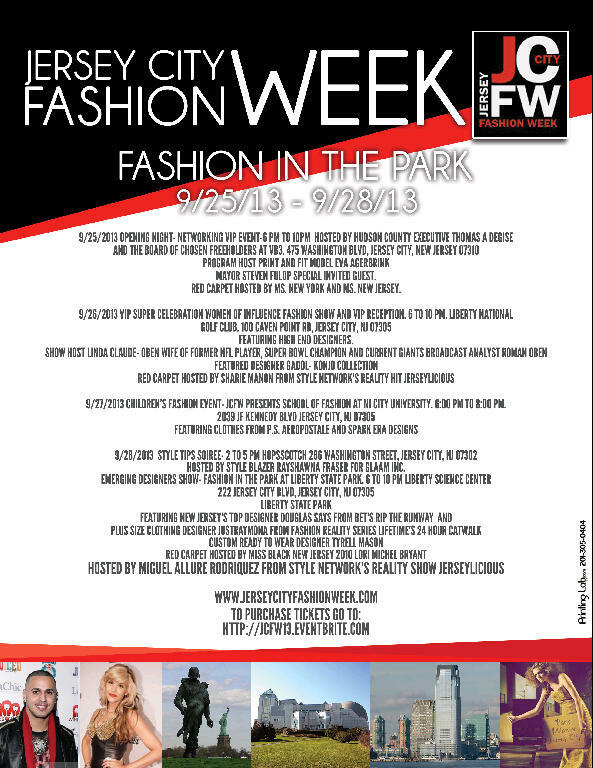 Description JCFW celebrates fashion, entertainment and business while providing proceeds to worthy causes in the community! Come to one of the shows or other events or participate and have fun!! 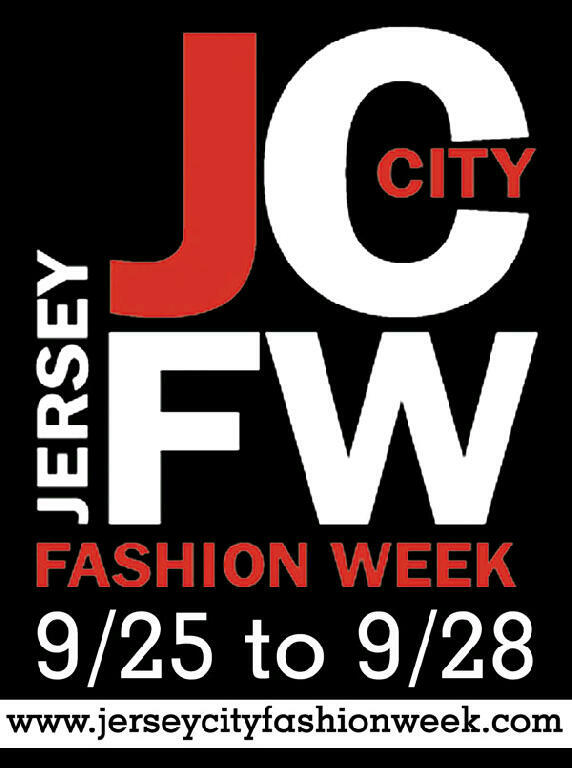 All information is located on www.jerseycityfashionweek.com!